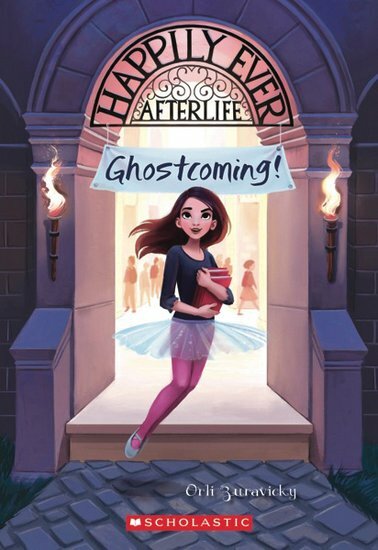 A cool ghost/school series where being dead doesn’t mean waving goodbye to happy endings! It’s Lucy’s first day at school. But this is no ordinary school. At Limbo Central Middle School, everyone’s a ghost! All the same, as a brand-new spectre, Lucy’s still trying to get her footing – literally. She’s still mostly see-through (not a good look), unable to stand or sit properly, and stuck in the ballet clothes she was wearing when she died. Will she make friends? Will she make the grade? And will she impress the cutest ghost, like, ever?